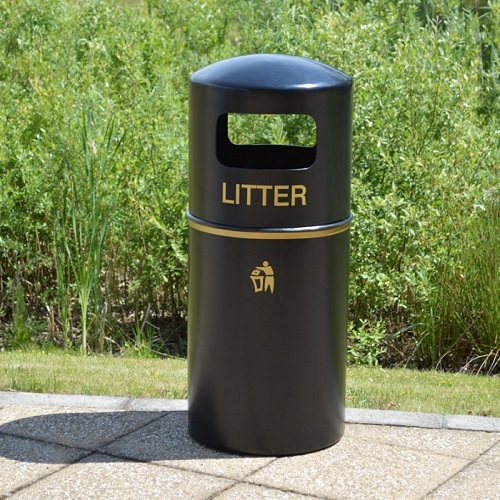 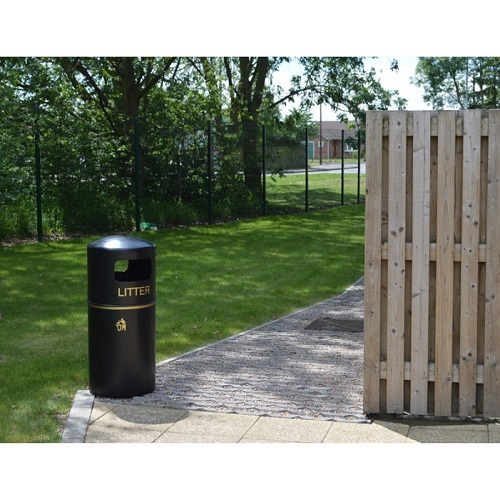 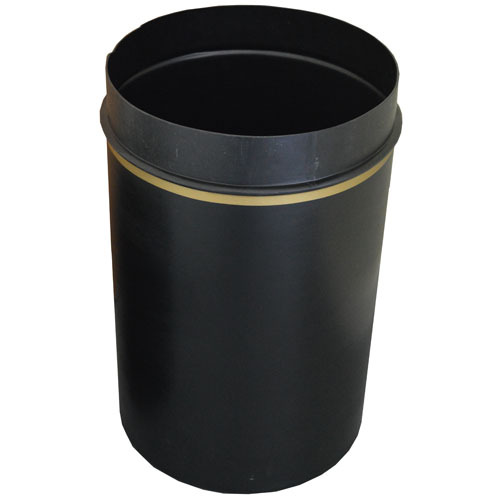 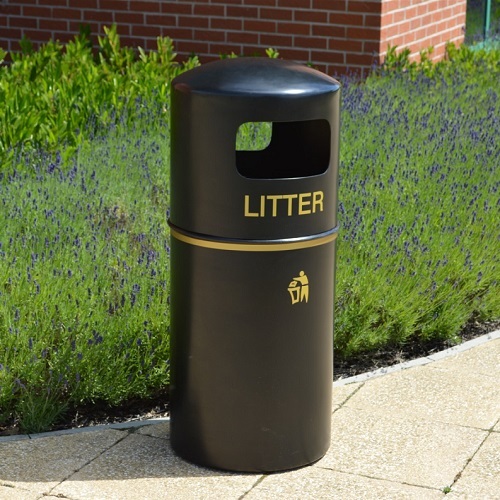 The Eco Recycled Hooded Top Litter Bin is a premium bin manufactured from 100% recycled plastic polyethylene. 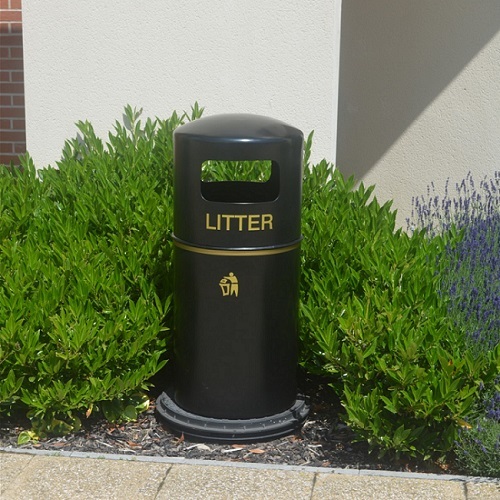 This is one of the first bins to combine an environmentally-friendly manufacturing process with a classic Victoriana style design. 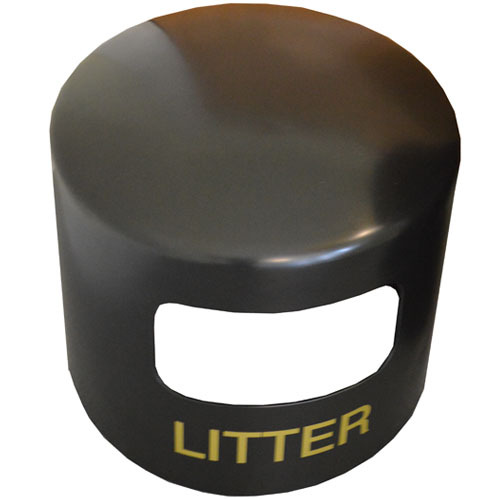 It’s a popular choice in the UK, as it complements similarly styled street furniture commonly used across the country. 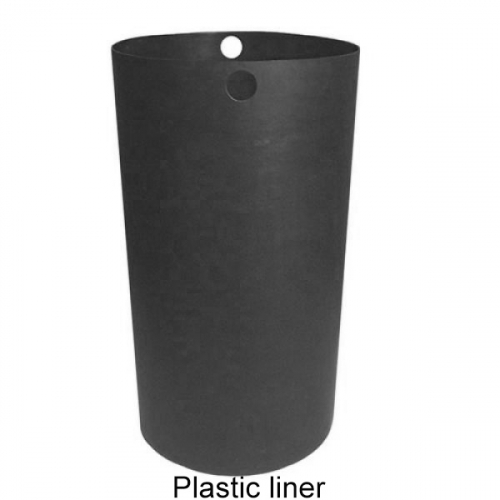 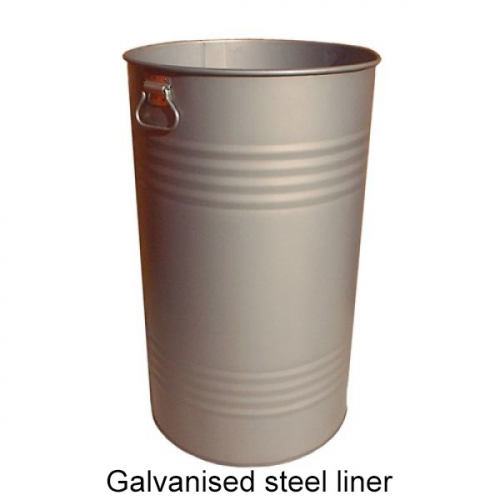 Manufactured from tough and durable, UV-resistant polyethylene, it is ideally suited to both indoor and outdoor use as it requires very little maintenance. 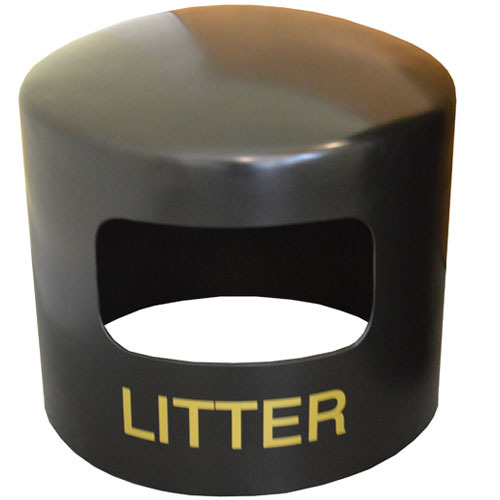 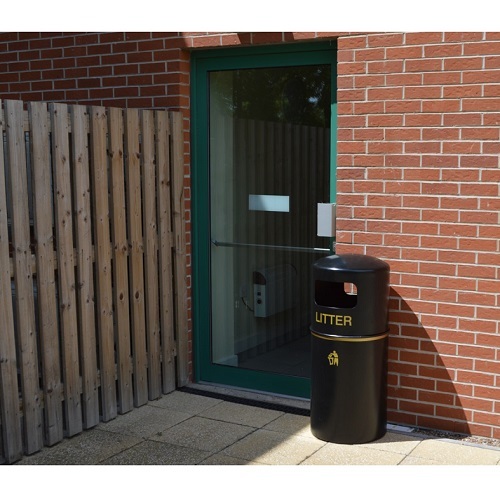 When placed outdoors, the hooded lid protects the bin contents from the elements. 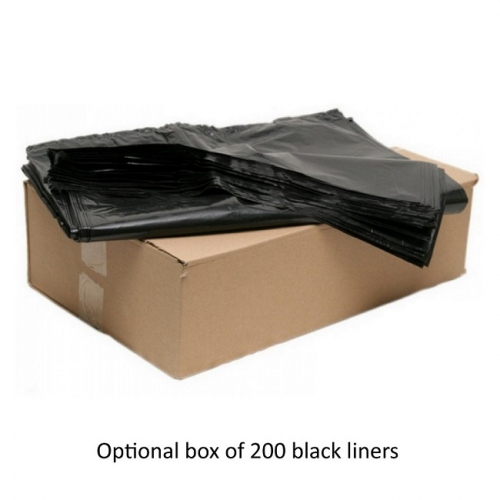 The bin is guaranteed not to fade in colour for up to 10 years. 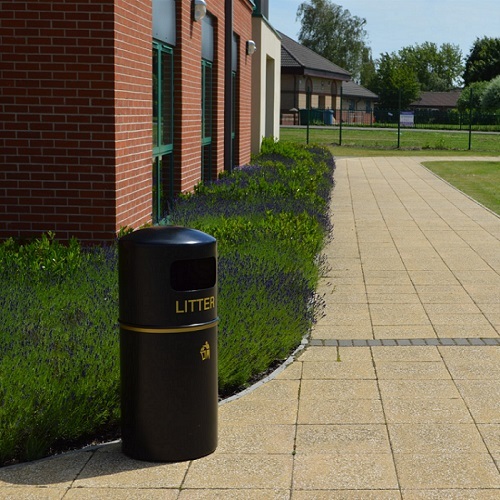 Suitable for use in a wide variety of environments, from historical villages to urban footpaths. 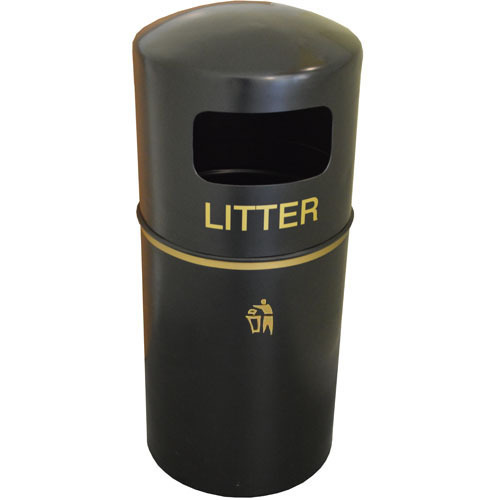 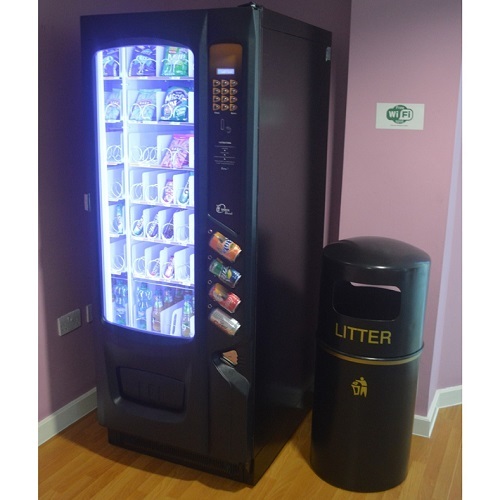 It is commonly used by councils, schools, colleges, universities, leisure centres and retail centres.